They may be a challenge, but don't let the hard treatments intimidate you! 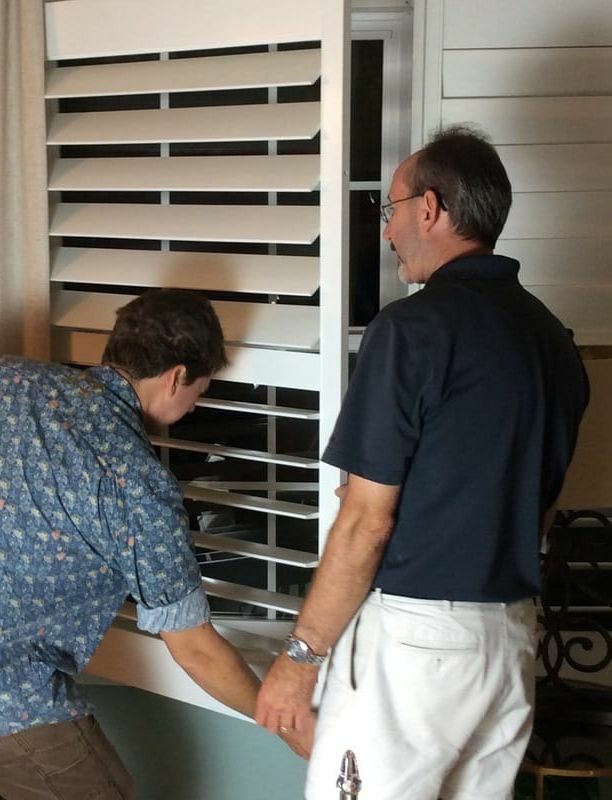 In this hands-on environment, students will expand their installation knowledge and skills by focusing on the most popular types of blinds, shades and shutters. Emphasis is placed on proper measuring, creating templates, ordering procedures and troubleshooting. ​Each student will have the opportunity to install a shade and shutter. The instructor will discuss trade resources and pricing.